Springhaven Construction Limited, is a local building company that will turn your dream concept into reality. 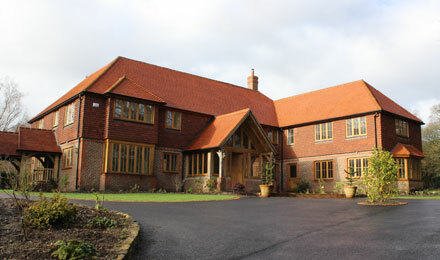 We create high quality new build homes, often surpassing our customers expectations. Whether the design is orthodox or modern, large or small, in the town or in the country. By working closely with clients, investors and their architects, we commit our craftsmanship and management skills to achieving complete customer satisfaction. Constructing a new building of any kind involves a strict set of focussed guidelines, developed and fine tuned by our own dedicated team of hard working professionals over the years. It is always of great satisfaction to us when we witness the moment the client realises they made the right choice with Springhaven. 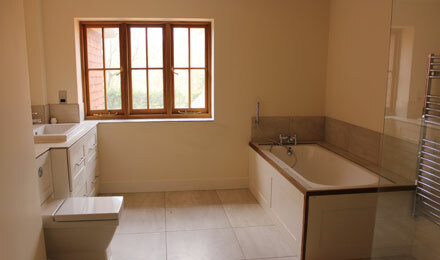 If you are planning to extend, refurbish or build a new development please do not hesitate to contact us.